The NMTESOL/NMAEA Annual Conference is just a few days away. The conference sign-in begins at 3:30 on Friday with refreshments and networking (socializing) and our kickoff is at 5:00 PM. We’re looking forward to seeing everyone at our conference next week at CNM’s Workforce Training Center in Albuquerque. The conference begins on Friday October 25th at 5pm. Here is a map of the WFTC. Don’t forget! Register for the conference if you haven’t already. We have a very cool Old Town, with a very cool church. Our National Hispanic Cultural Center and the Indian Pueblo Cultural Center have fabulous museums and activities for the whole family. October is a great time to hike in the Petroglyph National Monument. Join us for the 4th annual NMTESOL-NMAEA Conference “Rising To Meet Tomorrow’s Challenges”. The conference will be held in Albuquerque, Friday, October 25 and Saturday, October 26. 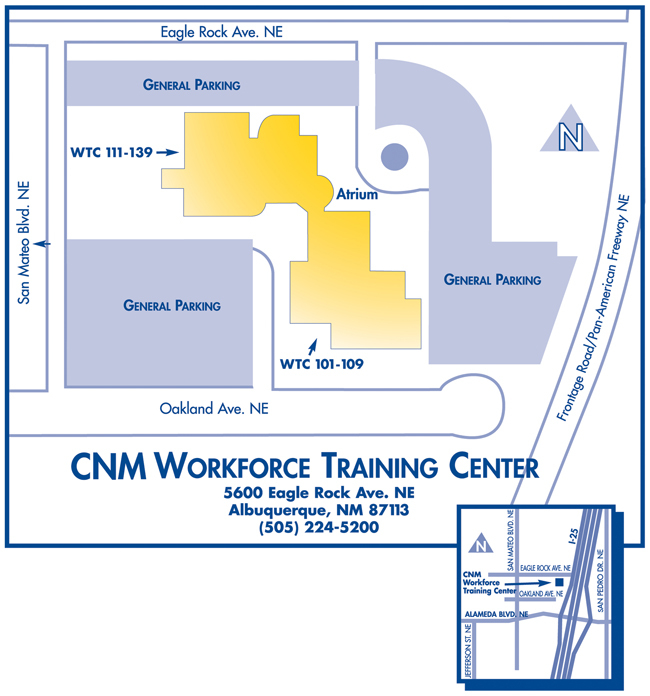 All events on both days will be held at the CNM Workforce Training Center at 5600 Eagle Rock Ave NE, Albuquerque, NM 87113. Registration deadline is Friday October 11, 2013. There will be no onsite registration. Registration fee is $75.00.